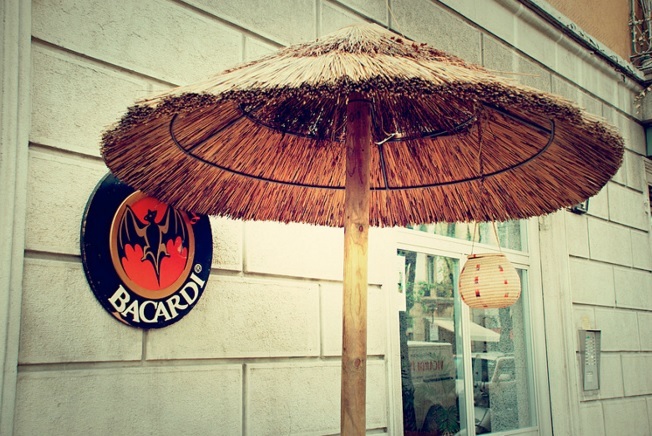 Bacardi and Havana Club have been in a continuous battle before the courts for the right to use the commercial name so they could sell the famous rum under said name. Bacardi is an enterprise of Cuban origin and they claim that they are the only owner of Havana Club as they managed all rum products of Bacardi and Havana club in Cuba for decades. However, Bacardi decided to leave the country and the production of this drink in 1959. In their legal claim Bacardi affirmed that they acquired the rights of this drink from the Arechabala family (this family used to produce the rum until their distillery was nationalized by the Cuban Government) before leaving Cuba. In this legal framework, a key fact took place at the beginning of the year: OFAC (Office of Foreign Assets Control) granted the Cuban Government via license the ownership of the right of Havana Club until 2016 before the US Patent Office (USPTO). Bacardi demands the cancellation of this license, which also allows the Cuban Government to sell rum under this trade mark in the USA. The legal allegations presented by Bacardi are based on the “fraudulent activities” the Cuban Government and its commercial partner, the French firm Pernod Rucards, carried out. Through these fraudulent activities, they could get, maintain, and renew the Havana Club trade mark in the USA. There is currently no court ruling in regards to the Bacardi allegations yet.